I decided to have a go at the ColourQ challenge. It's a lovely sunny day today, but still chilly. Much better than yesterdays rain! 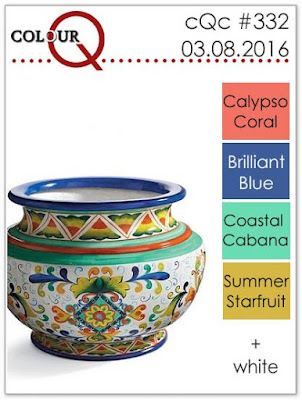 I used Calypso Coral, Pacific Point, Pool Party and Hello Honey. 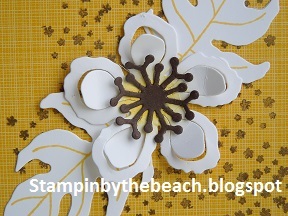 I started by stamping all the tiny flowers onto the front of my card, then die cutting the leaf into DSP paper and the Pacific Point paper. 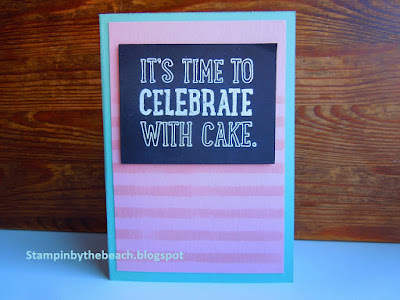 I used some fun foam to raise the embossed Pacific Point paper. 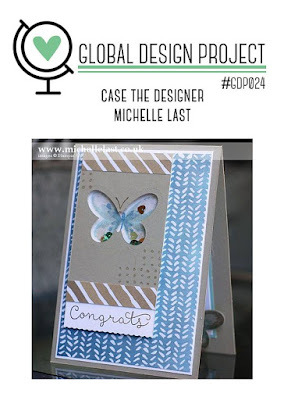 I love Global Designs card challenge, this weeks is a really cool design. 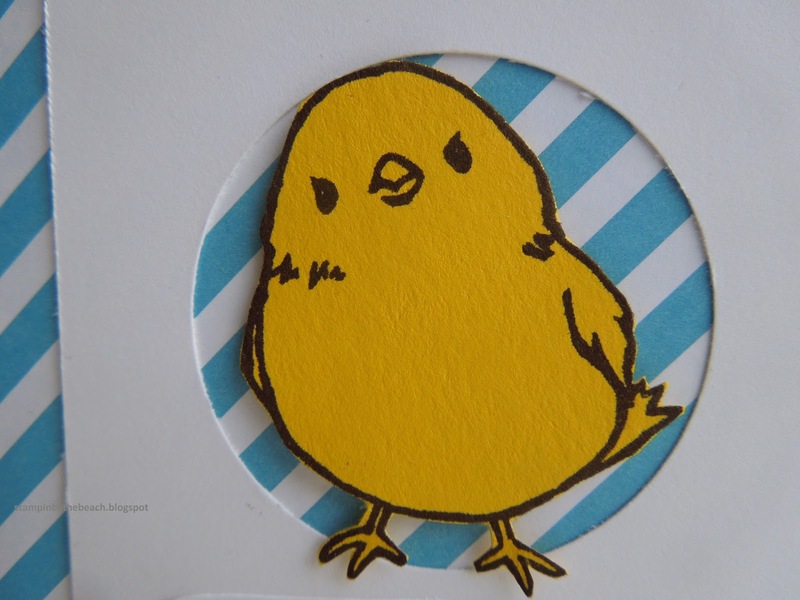 This is my first Easter card and I love the cheerful colours. 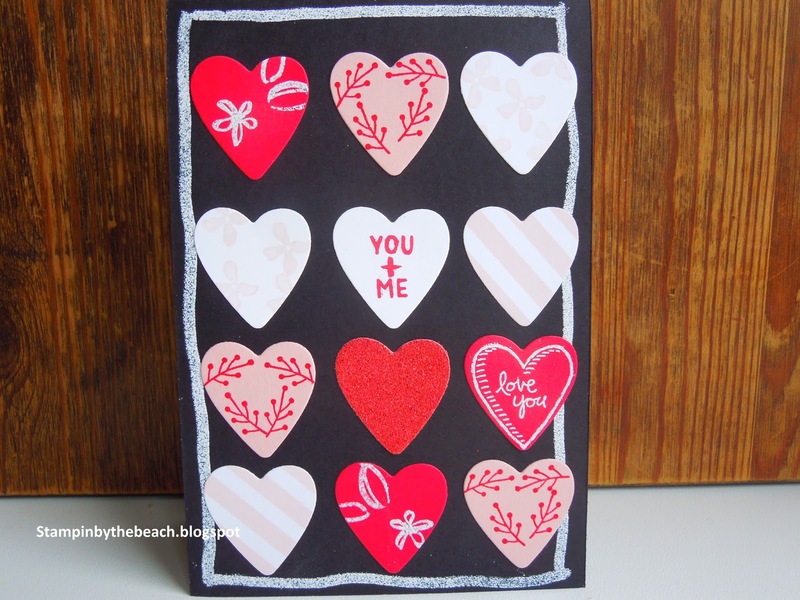 You're so lovely stamp set. All can be purchased in my shop. 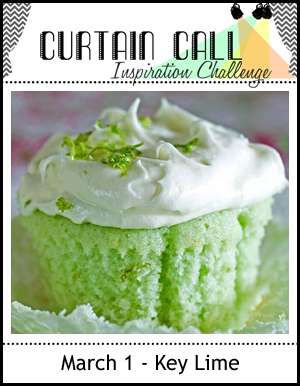 This weeks Curtain Call is a Lime green cake! 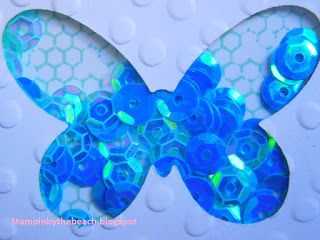 I used my sewing machine to stitch a plastic cover over the stamped card then filled with shiny sequins! 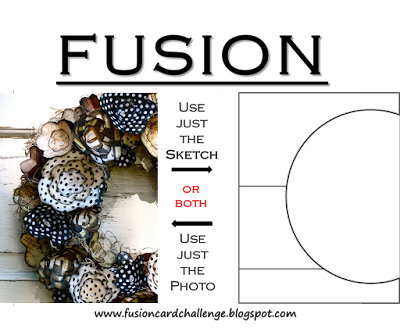 Its a simple card that come together quickly. 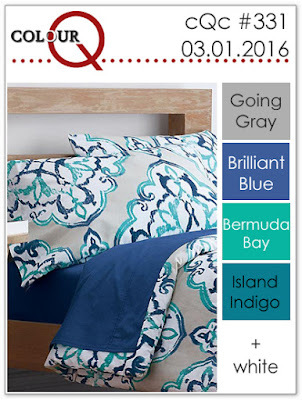 The colour Q challenge is Going Grey, Brillant Blue, Bermuda Bay and Island Indigo. I only had one of these inks so I used my closest colours. 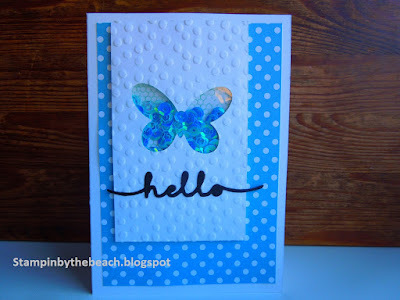 I used the Butterfly Basic stamp set with Pacific Point, Pool Party and Island Indigo inks. 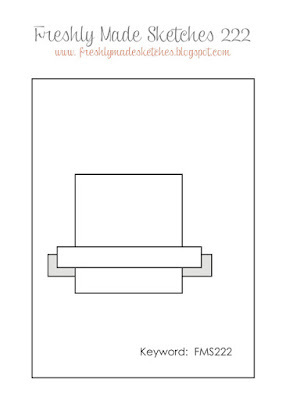 The grey comes from the Basic Grey card stock. 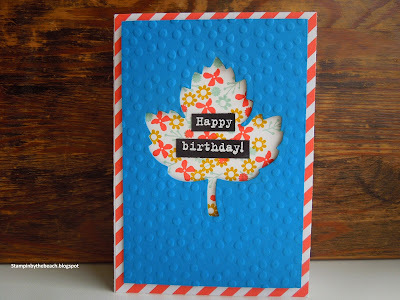 This is a really simple and quick card to make. 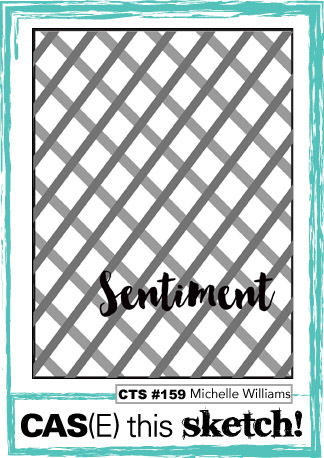 February Hostess gifts for ordering from my Stampin Up shop. 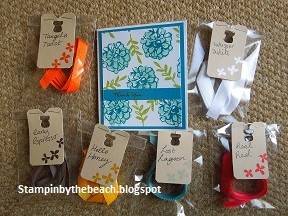 I have stamped small tags with the same colour ink as the ribbon enclosed in small bags. 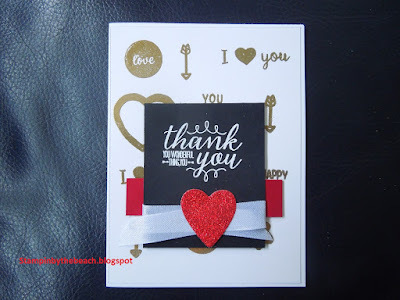 The thank you card was made using the What I Love stamp set from the Sale a Bration catalogue. 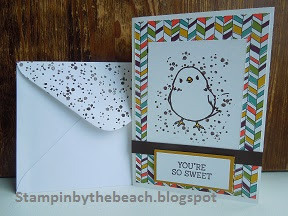 I'm always very grateful when someone chooses to buy Stampin Up product through my shop. 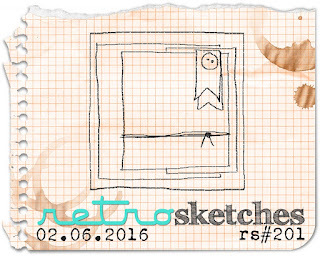 Love the Retro Sketch, sketch this week. Went for some pastel colours. 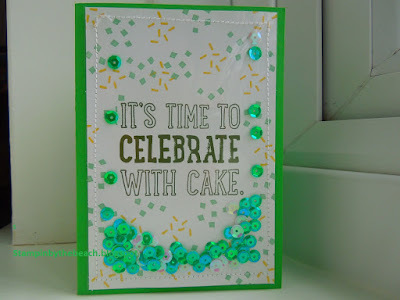 I started with the lovely DSP dotty paper then embossed the Mint Macaron piece. 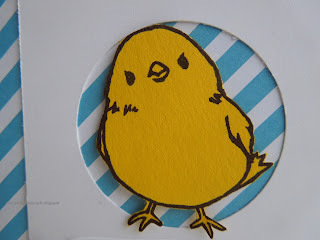 I stamped my cute chick from Honeycomb Happiness stamp set on Mint Macaron paper and fussy cut him out. I stamped the tag with the Timeless Textures stamp and stamped the chick in the center and stuck my mint macaron chick onto the tag. It's a nice sunny day here, cold though, and I decided to join in with the Mojo Monday Challenge. I used the pug face from Hot Diggity Dog stamp set and stamped with gold embossing powder. The base is Choc Chip and the layer is Sahara Sand. 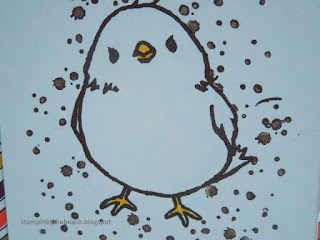 I stamped the cute little bone from Hot Diggity Dog with Crumb Cake ink. I was going to stitch around my layer with cotton but decided to just stitch round with no cotton. 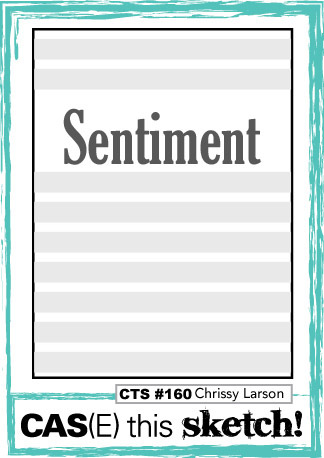 I did use white cotton to stitch round the sentiment tag. 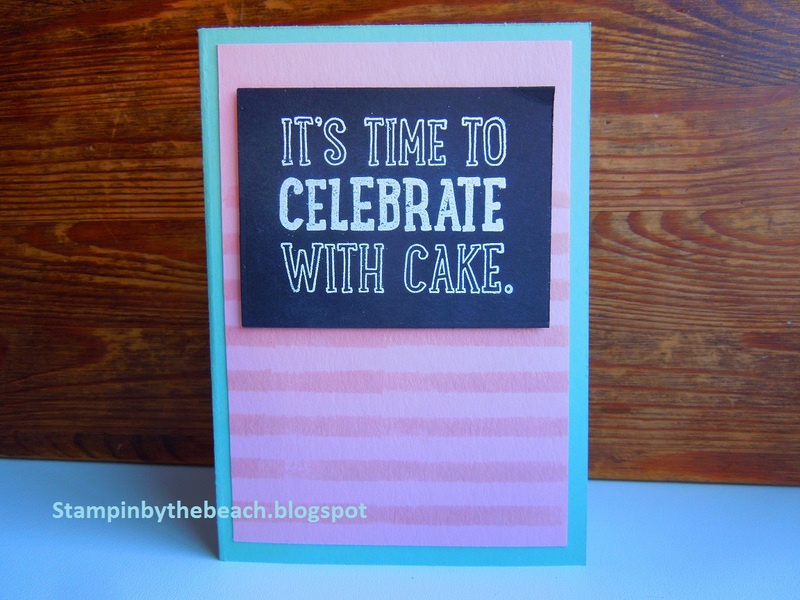 It was hard to get a good photo of this card, maybe as the card stock is so dark. 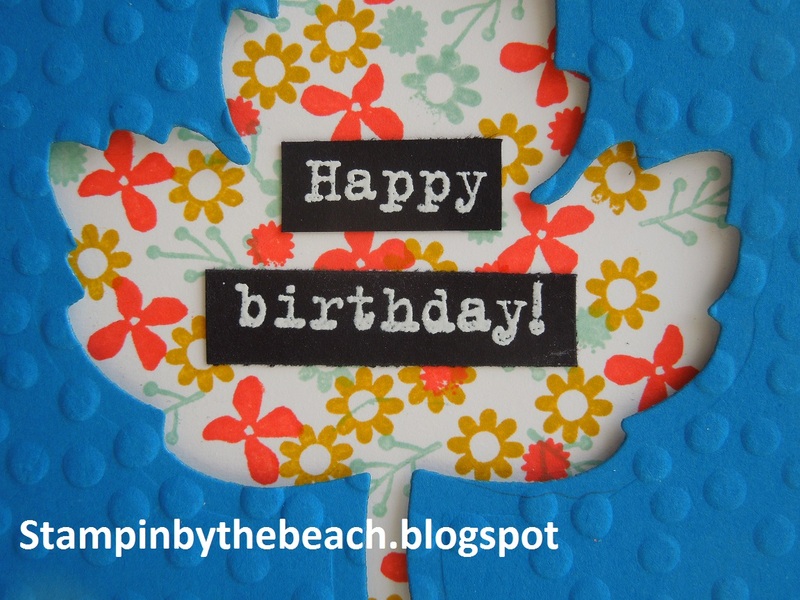 Very pleased with this cute birthday card. I am with the Pinkies, which is Michelle Lasts Stampin Up team. 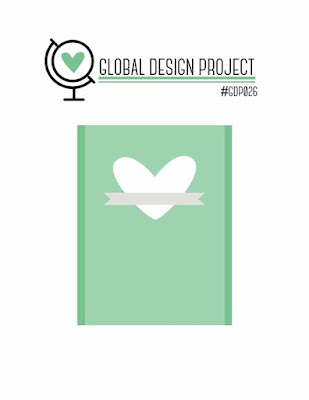 When I saw one of her lovely designs was featured with Global Designs I thought I would join in. I only received the Butterflies Thinlits last week so I felt I had to use them. 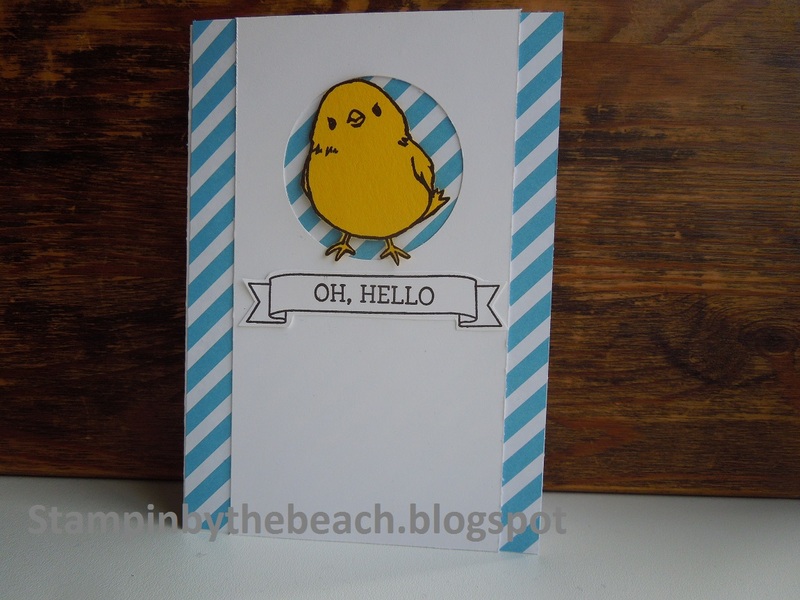 It also gave me a chance to have a go at a shaker card! 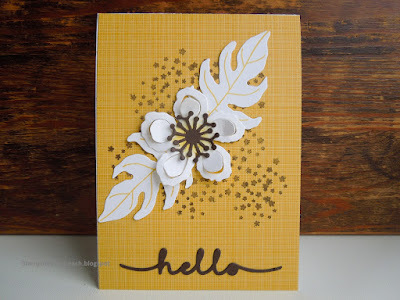 I used Whisper White card stock and the subtles DSP stack. 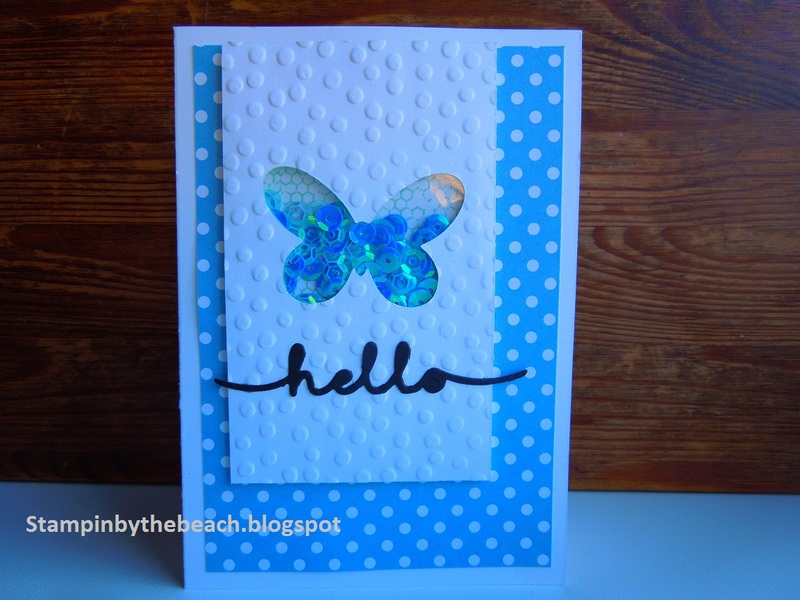 I decided to emboss with Decorative Dots and stamped the inside of my butterfly with the Butterfly Basics stamp set. I used some sequins from my stash and finished off with the Hello sentiment from Greeting Thinlits. It has a lovely fresh and clean feel. 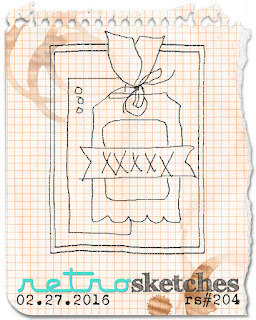 Today I made a simple card for Case this Sketch challenge. I used Blushing Bride and Mint Macaron card stock. 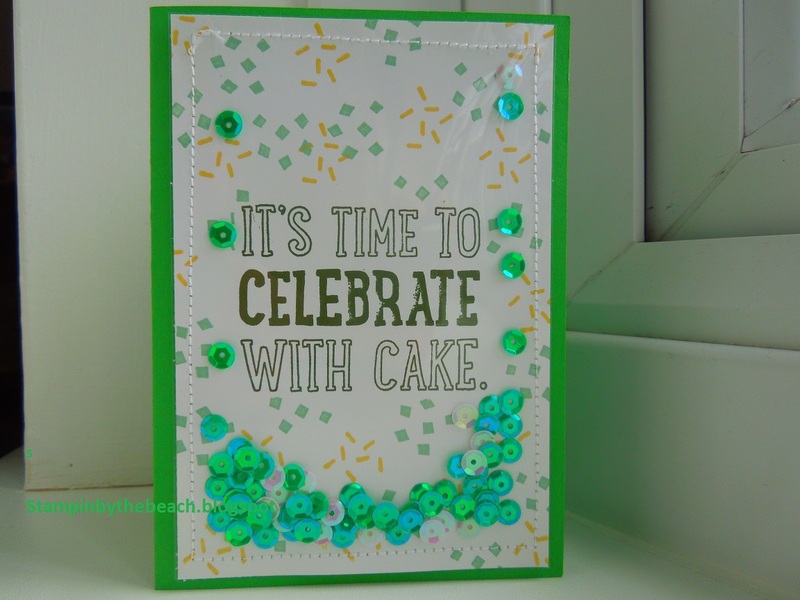 I decided it needed a bit of black and stamped the sentiment with white embossing powder. 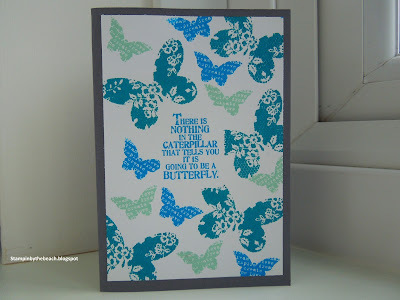 The background was done with the Dots and Stripes stencil using Pink Pirouette ink. Pleased with the wayt his turned out. This was a lovely challenge, using stencils and Birthdays. 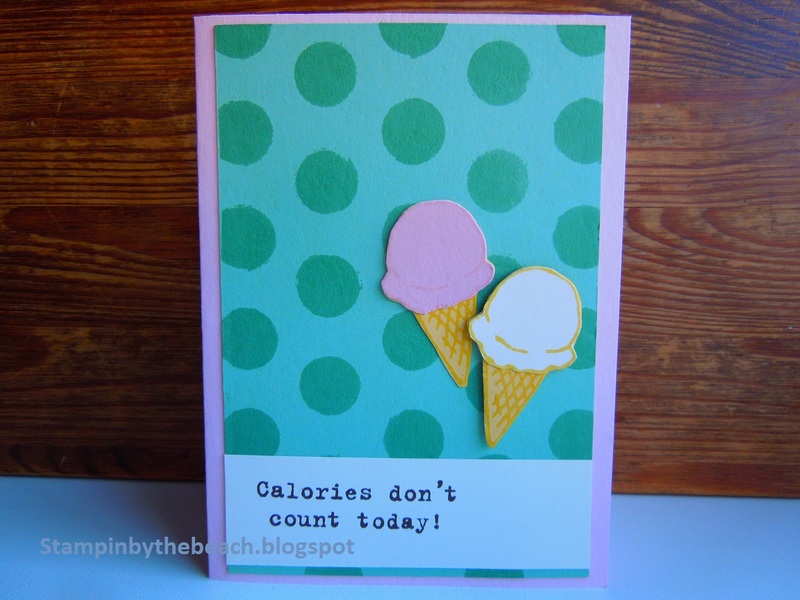 I have a great stencil with dots and I thought this would look great with ice-creams, (very retro). 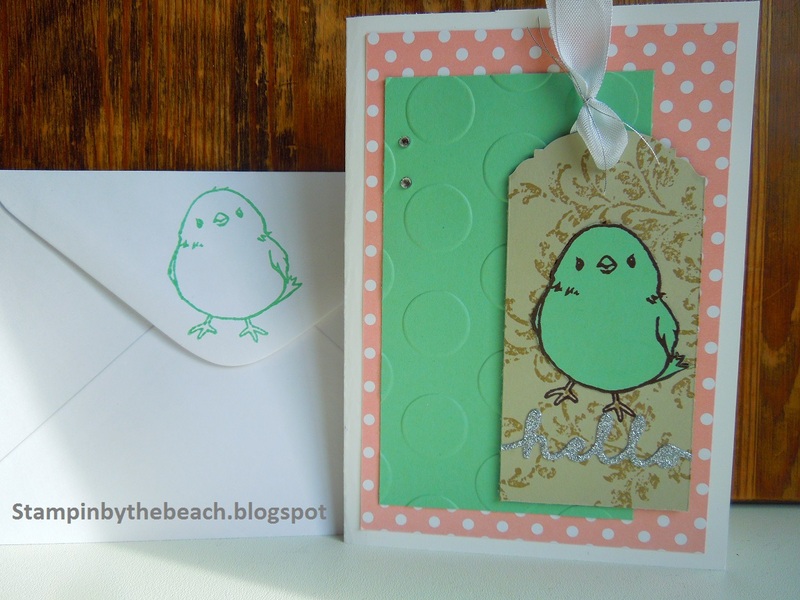 I used Blushing bride, Mint Macaron , Very Vanilla and So Saffron card stock, with matching ink. 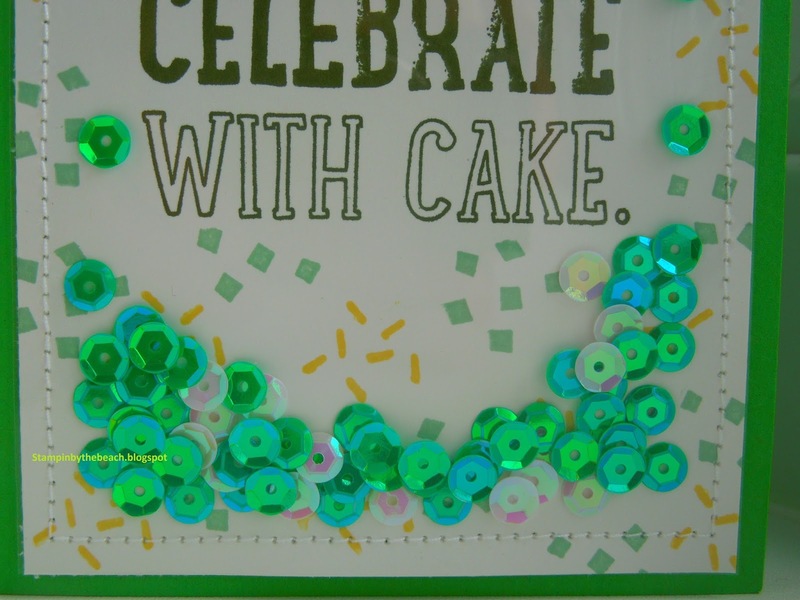 I stenciled the background with the Dots and Stripes Stencil usng the Mint Macaron ink. 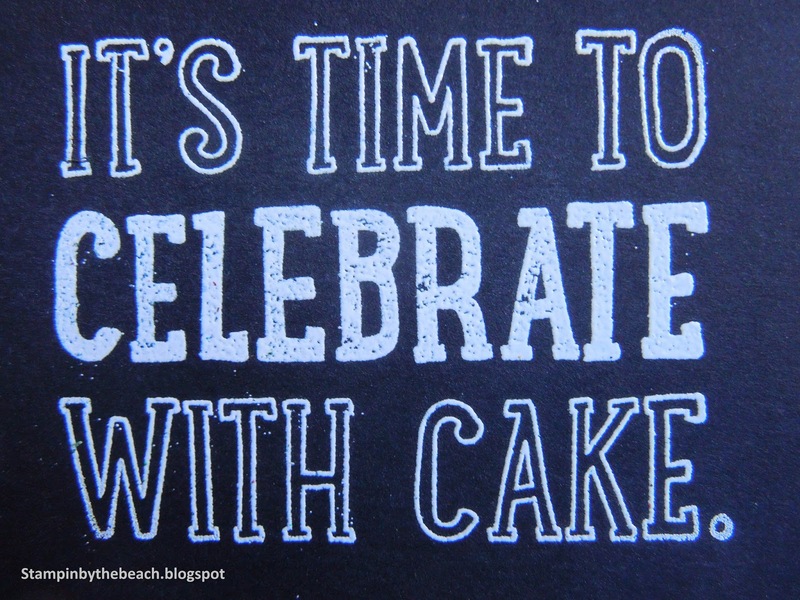 The cute ice-creams are on the Sale a Bration stamp set Honeycomb Happiness and the sentiment is from Party with Cake stamp set. Today I had a go at the sketch from Mojo Monday. A beautiful sunny, but cold, day in Essex today, we are in half term so I have my boys at home plus friends who stayed for a sleepover last night, they are all playing in the garden at the moment so its quiet! 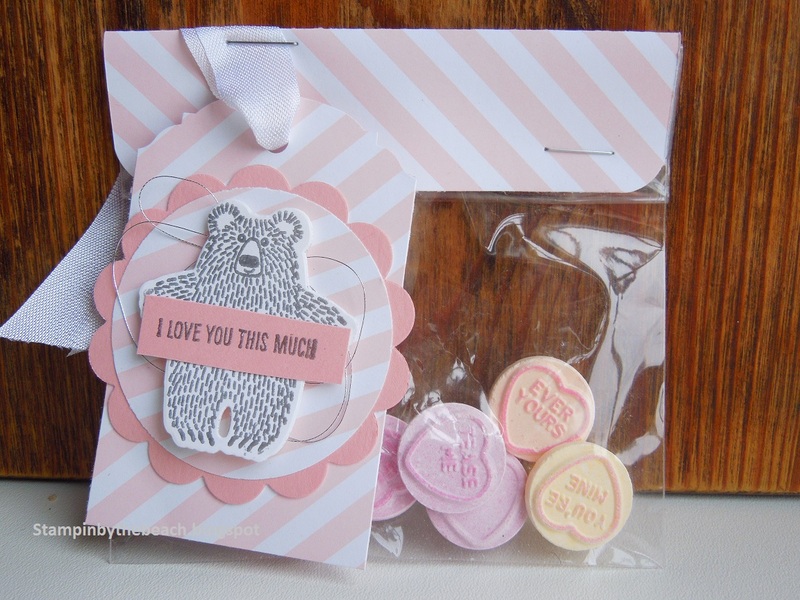 I made this cute bag of love hearts with a cuddly bear on for The Friday Mashup. 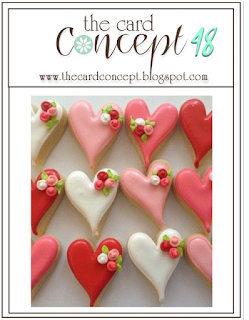 As soon as I saw their inspiration picture I remembered the Love Heart sweets from my childhood. 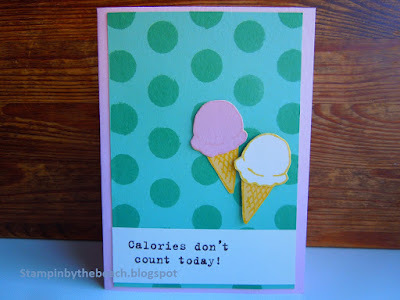 I made this card for my Husband, so keep quiet about it until Sunday. 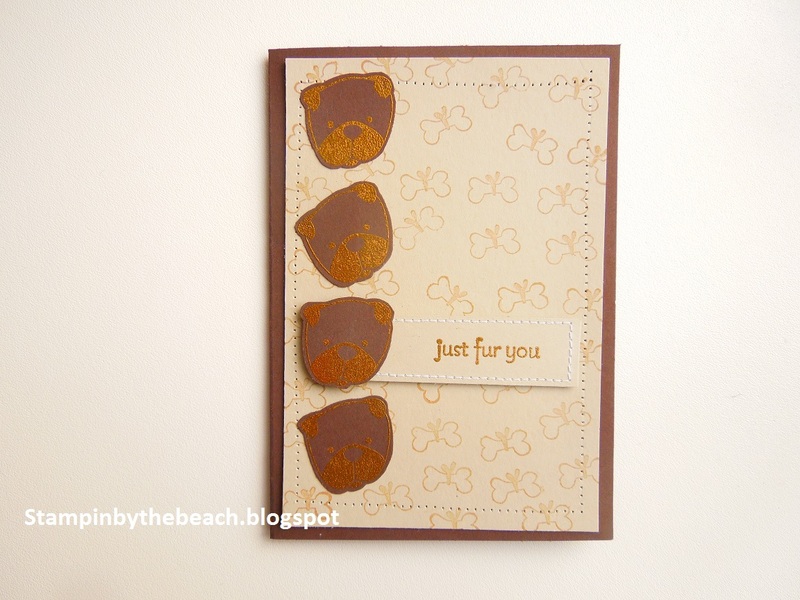 It's hard to see in the photos, but I stamped the white hearts with flowers. 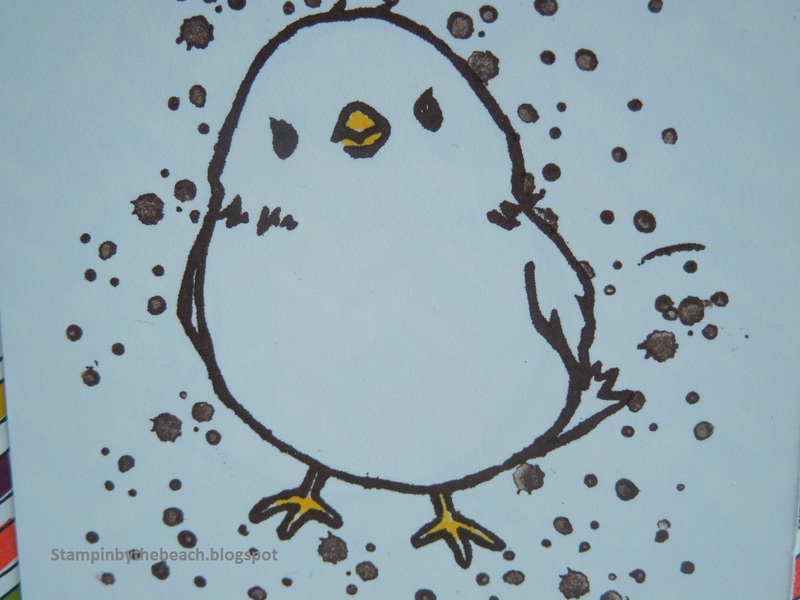 I used a Versamarker pen to draw the lines around the edge of card, then white embossed. Great item to keep in your stash. 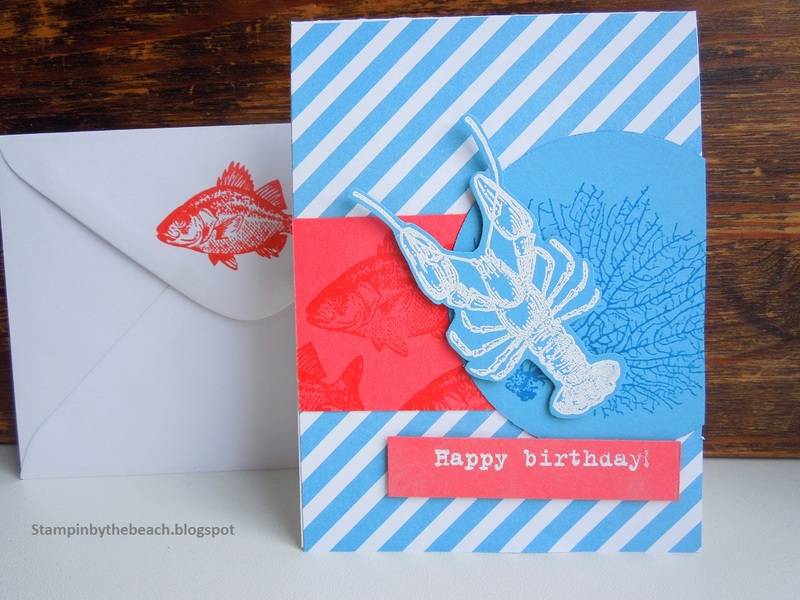 It was a really simple and quick card to make, and I'm really pleased with how it turned out. I think I will make some more in different colours. 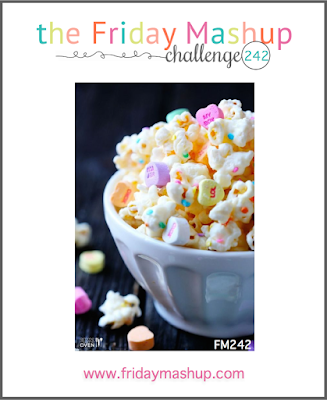 Just enough time to enter this weeks Freshly Made Sketches. I went for a valentine card as we are getting close to Valentines Day! I made my own Designer Series Paper by stamping with gold embossing powder on a white background. Then I added the classic colours of black and red. 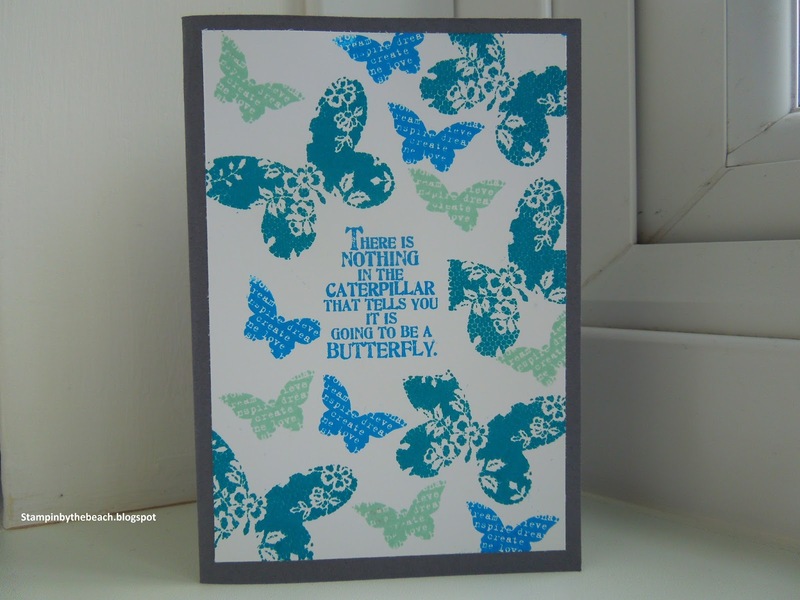 chick stamp (Honeycombe Happiness, from Sale a Bration) and some Designer series paper. Just a quick entry before a nice brisk walk down the beach, still trying to shift the Christmas pounds! It's really cold so will have to wrap up. 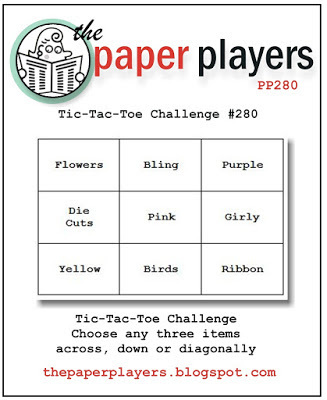 I loved the Paper Players challenge, Tic Tac Toe, I choose, yellow, die cuts and flowers. I used the Botanical Gardens framelits and used whisper white paper for the flower. 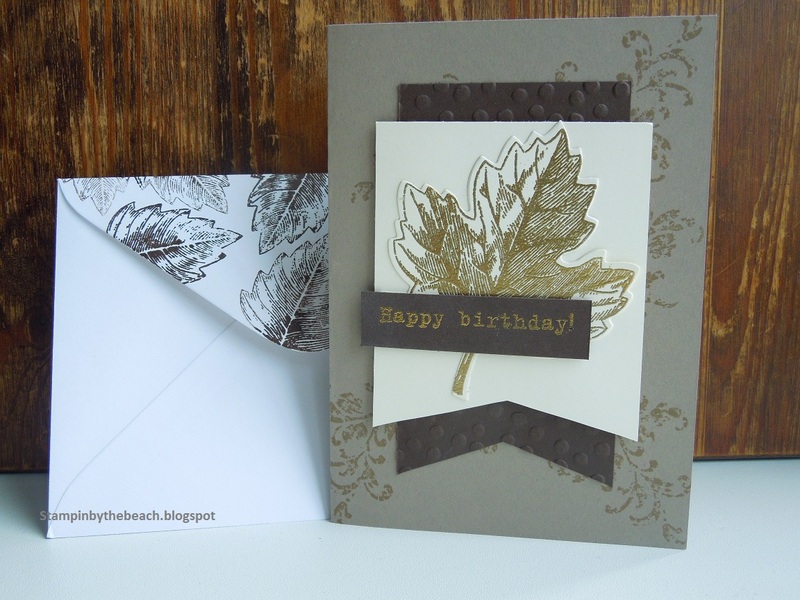 The paper is Botanical Garden DSP. I can't stop using the By the tide stamp set, it's my go to set at the moment. 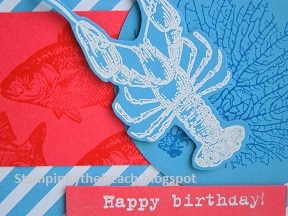 I used Marina Mist card stock and Calypso Coral with Whisper white. I loved the sketch for Fusion and it came together quickly. I stamped the fish in same colour as paper, the coral was stamped in Pacific Point ink. 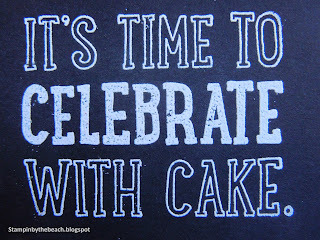 I love the old fashion type set sentiments from Party with Cake stamp set and have been using them a lot. 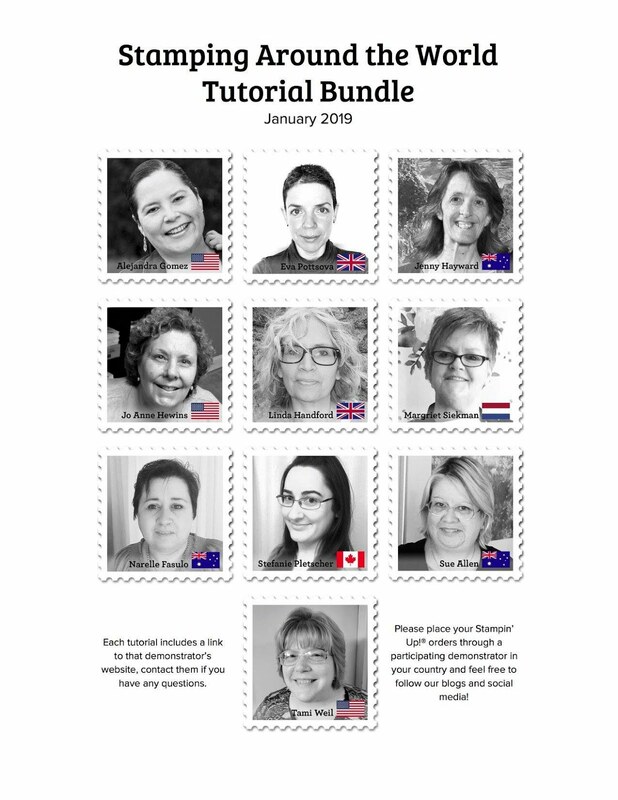 Hi, I live in the UK and I'm an Independent Stampin' Up! ® Demonstrator I can help you with all your paper crafting, cards, boxes and memory keeping.